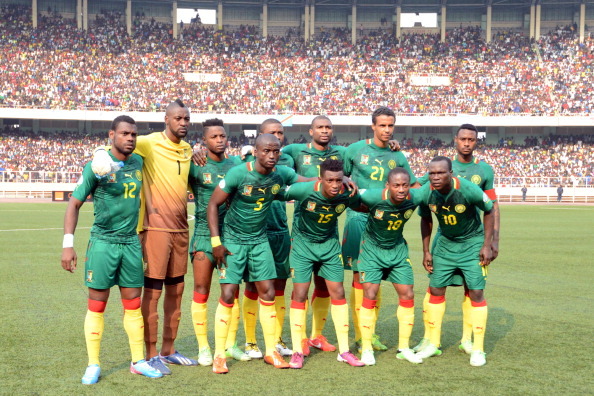 July 22 - Cameroon's hopes of qualifying for the 2014 FIFA World Cup have been restored after the indefinite suspension of their national Football Association (Fecafoot) from FIFA was overturned, leaving national and domestic sides free to compete once again. July 22 - The crowd at Lyon's Stadium of Parilly were treated to a first gold medal of the International Paralympic Committee (IPC) Athletics World Championships for hosts France as Mandy Francois-Elie raced to victory in the women's T37 200 metres, on day three of the event. 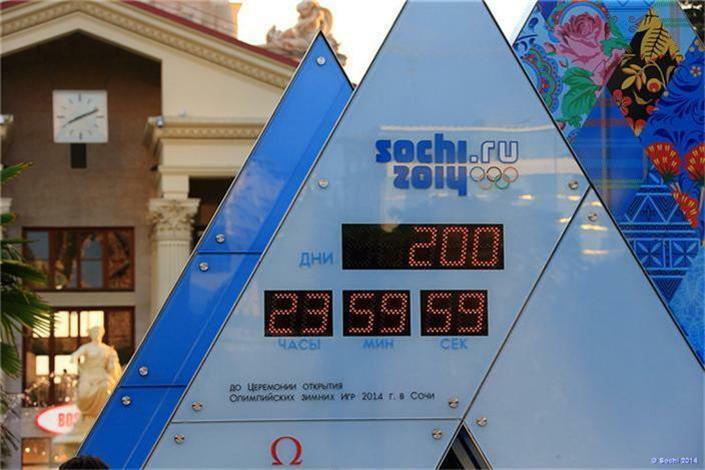 July 22 - Sochi 2014 has unveiled the largest ever Winter Olympic programme for next year's Games, with a record 98 medals to be contested across the seven winter sports of biathlon, bobsleigh, curling, skating, skiing, luge and ice hockey between February 7 and 23. 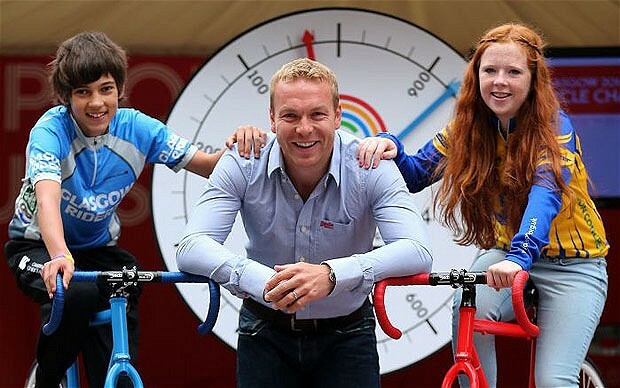 July 23 - Glasgow 2014 ambassador Sir Chris Hoy today began a series of sporting, photographic and cultural activities to celebrate the one year to go milestone to the Opening Ceremony of next year's Commonwealth Games. July 18 - The International Boxing Association (AIBA) has announced that its Congress next year will take place at the International Convention Centre on Jeju Island, South Korea, from November 8 to 15. 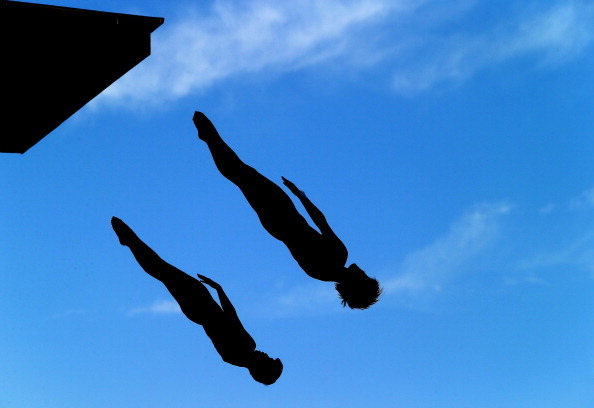 July 22 - Chen Ruolin, China's four-time Olympic gold medallist, dived to her fourth successive world 10-metre synchro gold medal at the International Aquatics Federation (FINA) World Championships in Barcelona. 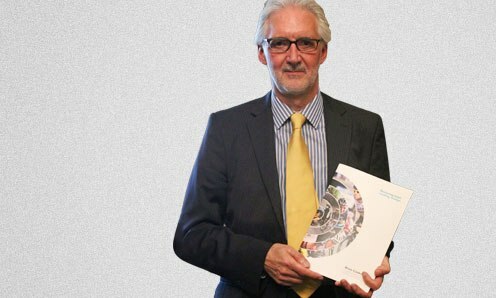 July 22 - Brian Cookson, the British Cycling President challenging Pat McQuaid for the leadership of the International Cycling Union (UCI), has said more can and must be done to wipe out doping in the sport as he released a seven-point action plan. 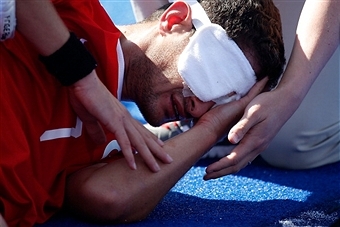 July 22 - A joint study carried out by the International Paralympic Committee (IPC) and the University of Cape Town at the London 2012 Paralympic Games has revealed football five-a-side, powerlifting, goalball, wheelchair fencing and wheelchair rugby as the sports with the highest injury rate. July 22 - Glasgow 2014 has appointed Sky Network Television as its New Zealand and the Pacific Islands broadcast rights holder for the Commonwealth Games. 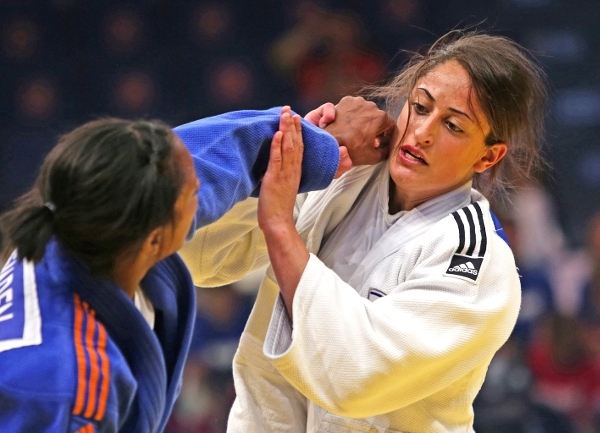 July 21 - It was the turn of the heavyweights to take to the mats on day two of the International Judo Federation (IJF) Moscow Grand Slam at the Krylatskoe Palace of Sport, with Germany winning two more gold medals but rivals Brazil topped the overall medal table with 10. 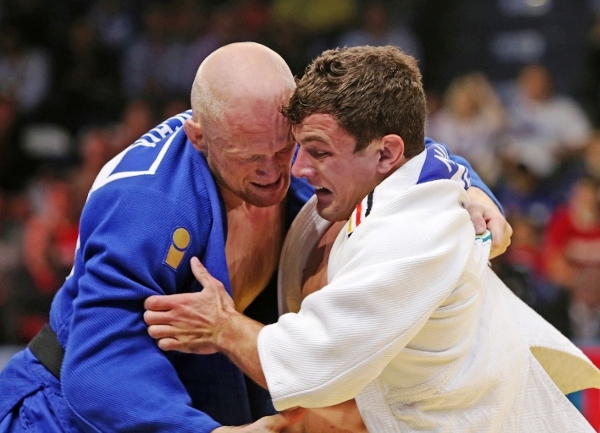 July 20 - Brazil claimed two gold medals on day one of the 2013 International Judo Federation (IJF) Moscow Grand Slam in Moscow where athletes from Finland, Germany, Israel, Georgia and Belgium also secured victories. 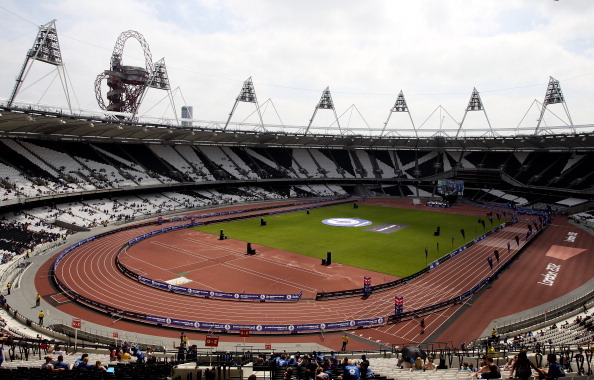 July 22 - Financial reports have revealed that 144 staff members at the Olympic Delivery Authority (ODA) received more than £2.8 million ($4.3 million/€3.3 million) in redundancy payments for 2012-2013 after being contracted permanently, despite the organisation being due to shut down in 2014. 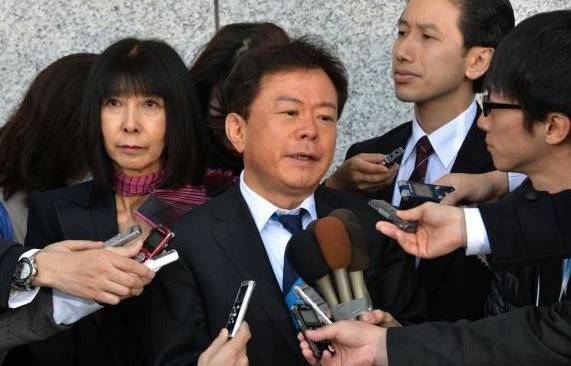 July 22 - Yuriko Inose, the wife of Tokyo Governor Naoki Inose, has died at the age of 65 with a malignant brain tumour. 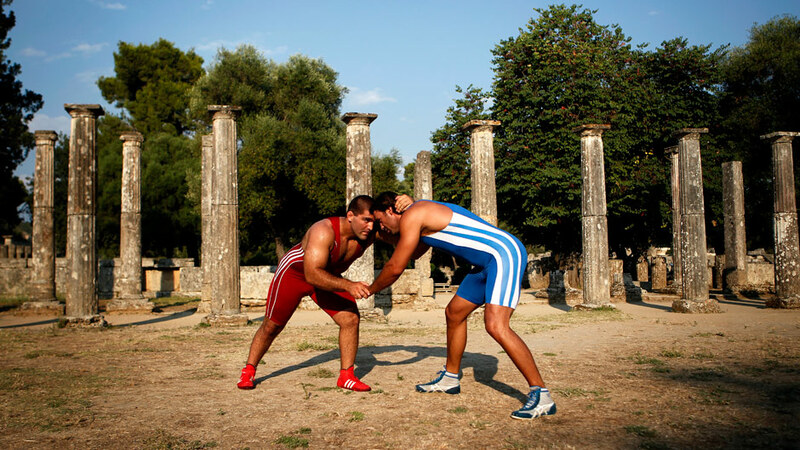 July 21 - The sport of wrestling returned to its roots at the weekend, descending in numbers on the cradle of Olympism in south-west Greece as part of a drive to save its Olympic future. 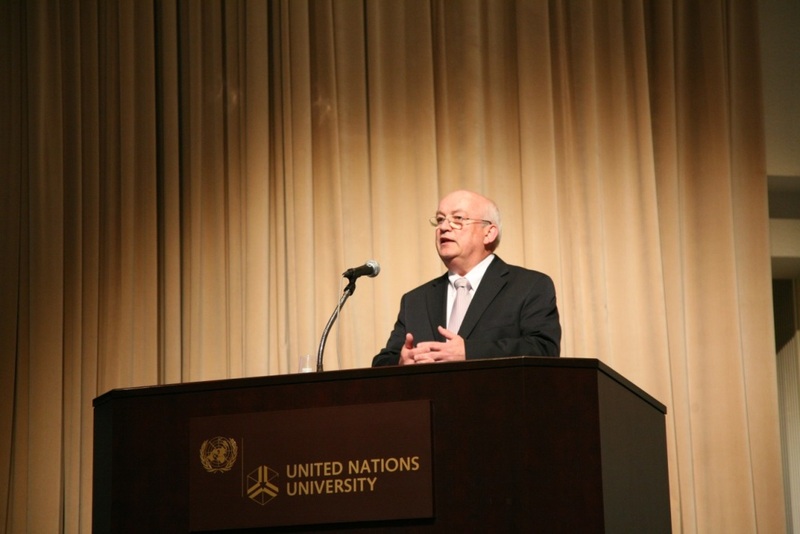 July 13 - Ian Henry, Loughborough University's director of the centre for Olympic studies, has hailed Japan's sporting integrity initiatives as a strong element of the 2020 Olympic and Paralympic bid campaign.